Christian Outfitters is pleased to have you visit our webstore. Our mission is simple! We provide products that allow you to wear your witness. 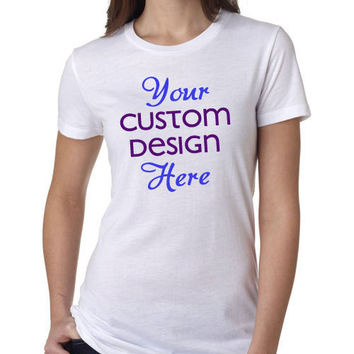 These products include t-shirts, caps, tote bags or custom products. 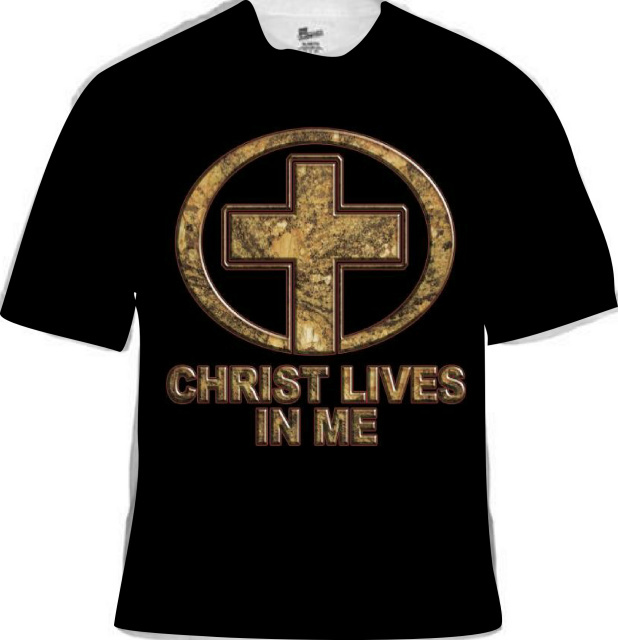 Christian Outfitters provides over 100 t-shirt designs for adults, kids, toddlers; several cap designs; over 100 tote bag designs; and the opportunity for you to design your own t-shirt, cap or tote bag. 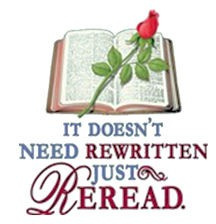 Christian Outfitters provides top quality embroidered caps with messages design to inform, inspire and invoke one to action for the cause of Jesus Christ, such as G.A.P. (God Answers Prayer). 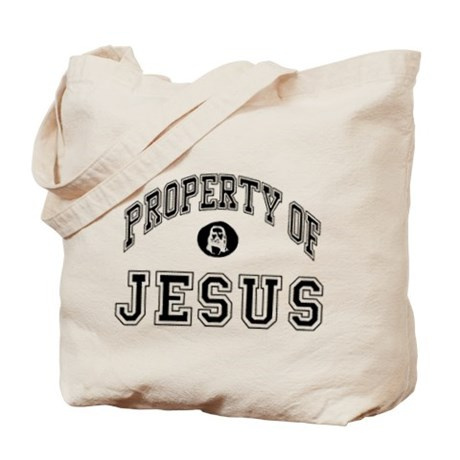 Most of Christian Outfitters transfer designs can be placed on tote bags. Or you can create your own design that can be place on a tote bag. Tote Bags are a great way to promote the cause of Jesus Christ, family reunions, conventions or conferences, promotional or other events. Christian Outfitters extends to you the opportunity to create your own design or allow us to create a design for you based on your themes. Christian Outfitters invites you to subscribe to our weekly message entitled 5 Minutes with Jesus. These messages are based on the writings of over 40 individuals inspired and directed by the Holy Spirit and documented in the Holy Bible. Our 5 Minutes with Jesus messages have received great support and reviews from our customers. Christian Outfitters expects that you will be pleasantly surprised and blessed by these messages. To subscribe, enter your email address in the "subscribe . . ." box below. You will get a validation email to which you must respond to begin receiving these 5 Minutes with Jesus messages.